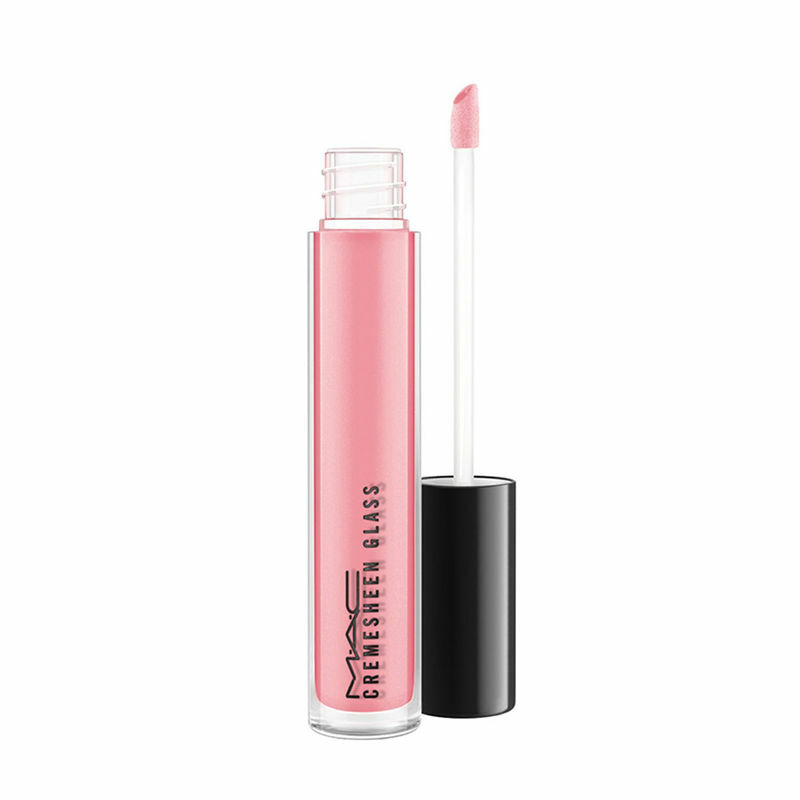 A lip finish that fuses the creamy, sheen-filled nature of Cremesheen Lipstick with the shine of M.A.C Lipglass. Soft, comfortable, non-sticky. Applies with a doe-foot applicator. Use as a top layer to its namesake lipstick or on its own.